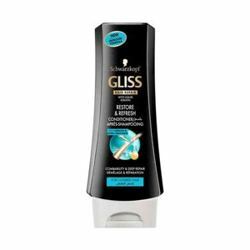 Park Avenue Park Avenue Beer Shampoo for Normal Hair Get smooth, lustrous tresses with Park Avenue Beer Shampoo. 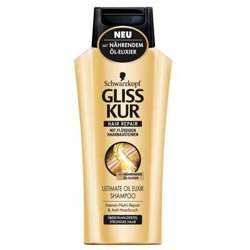 It is an effective & rejuvenating shampoo that softens your hair and stimulates growth. 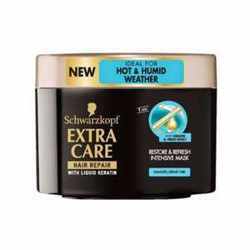 Formulated with beer as an active ingredient, it conditions your hair and gives it a luscious bounce. As widely known, beer seeps through your hair and leaves it feeling lighter yet ideally moisturized. Product #: Regular price: Rs.155INR128(Sale ends 01 January ) Available from: DeoBazaar.com Condition: New In stock! Order now! Explore Park Avenue | More Shampoo | Why shop from us? Get smooth, lustrous tresses with Park Avenue Beer Shampoo. 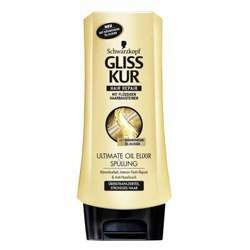 It is an effective & rejuvenating shampoo that softens your hair and stimulates growth. 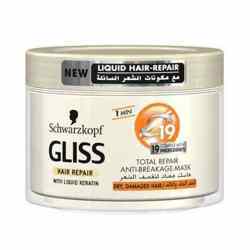 Formulated with beer as an active ingredient, it conditions your hair and gives it a luscious bounce. 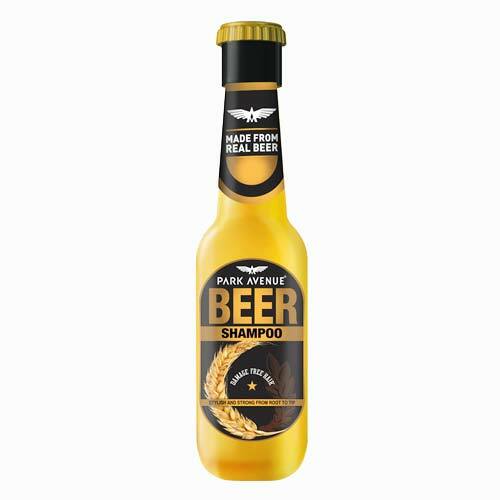 As widely known, beer seeps through your hair and leaves it feeling lighter yet ideally moisturized.